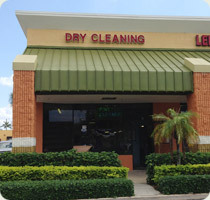 At Pine Trail Cleaners, we call ourselves a “Real Dry Cleaner”. 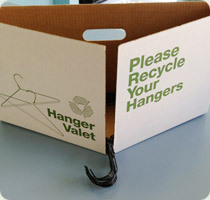 This is because we do all of our cleaning work on the premises, not send it out like many other cleaners. You can come visit us to see and talk to the people who actually clean and press your clothes. We offer same day service on dry cleaning upon request (at no extra charge) on orders brought into the cleaners by 9:00am Monday thru Saturday. Next day service is always available.